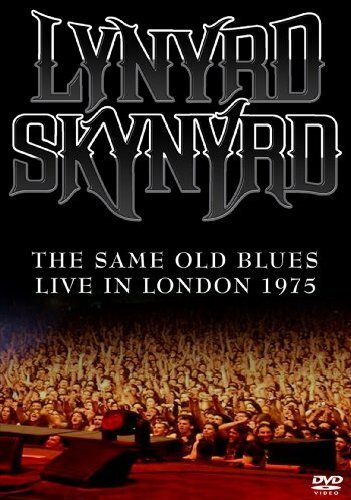 Order ‘Lynyrd Skynyrd – Same Old Blues: Live In London 1975’ from Amazon.com by clicking on the DVD cover above! 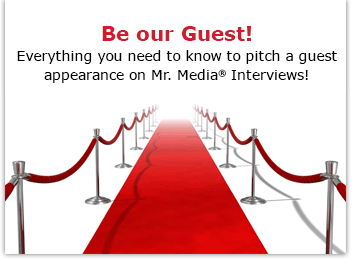 I remember the day I interviewed the Allen Collins Band. It was May 5, 1983, and it was memorable for many reasons. First, of course, was that I got to speak with Billy Powell, Randall Hall and Leon Wilkeson, former members of Lynyrd Skynyrd, who had reformed, first as the Rossington-Collins Band, then as the Allen Collins Band. Second, the guys in the band were so disarmingly nice. And third, in interviewing the Allen Collins Band, I literally interviewed everyone in the band except their leader, Allen Collins. To this day, I’m not sure where Allen was, but the band’s manager fed me everyone else in the band in the hopes Allen would eventually show up. This was fun, but a little challenging; I was only prepared for Allen. It took a little imagination to think of questions for everyone; amazingly, the conversation went on for 70 minutes before we all acknowledged Allen wasn’t coming and we called it a day. And ultimately my editor decided not to publish a story about the Allen Collins Band without Allen Collins. I was reminded of all this when I heard about the passing of original Lynyrd Skynyrd keyboard player Billy Powell on January 28, 2009. As I understand it, Powell joined Skynyrd first as a roadie. One day, according to legend, singer Ronnie Van Zant heard Powell play “Freebird” on the piano and invited him to join the band as a player. 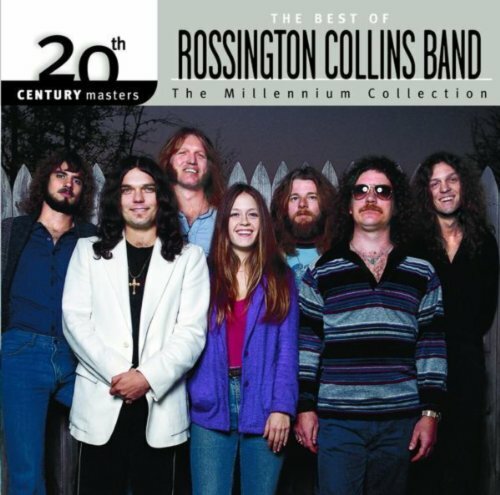 Order ’20th Century Masters: The Millennium Collection: Best Of The Rossington Collins Band’ from Amazon.com by clicking on the CD cover above! In 1977, Powell was on the chartered plane that crashed and killed Van Zant, as well as Steve Gaines and injured the rest of the band, Powell included. Over the next decade, Powell played in two Skynyrd spinoffs, the Rossington-Collins Band and the Allen Collins Band. And when Lynyrd Skynyrd reunited in 1987, Powell was there. He continued playing with Skynyrd,behind Ronnie Von Zant’s younger brother, Johnny, until Powell’s death. I hope you’ll enjoy this never-before-heard Mr. Media “Lost Tapes” interview with the Allen Collins Band—including the late Billy Powell, recorded on May 5, 1983.